You don't miss asking the question "Where's the nearest ATM ah?". With bankruptcy being a terrifyingly real and relevant issue for everyone today, choosing to go the debit way is one of the smartest financial moves you could make! The growing preference for debit cards sees Bank Negara channeling major efforts to make it more convenient for Malaysians, including the upgrading of more than 30,000 terminals nationwide to support PIN-enabled transactions. Anyone who has ever gotten a little carried away spending imaginary money would agree - the lack of scary monthly bills when using debit cards is totally refreshing. 2. NO. MORE. ANNOYING. COINS. 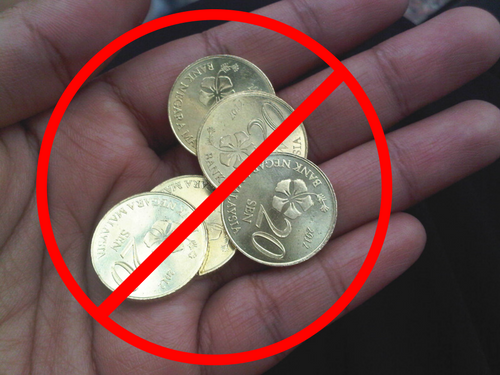 There were times when you were THAT annoying person holding up the cashier queue trying to find exact change in your wallet - because honestly, who can even differentiate between the 20 sen and 50 sen coins? - but those days are over now. 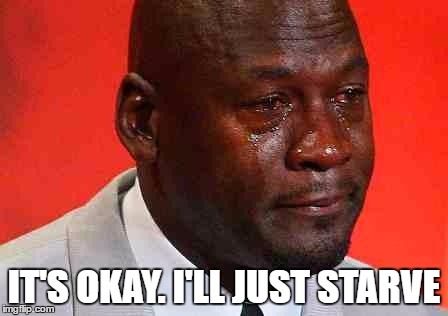 Ever paid for something with your debit card, only to realise that you scored a freebie or discount thanks to your card's promo perks? If you wanna make that happen more often for you, check out debit cards with cool perks like the new CIMB PETRONAS Debit Mastercard! With exclusive CIMB deals at more than 4,000 retail outlets nationwide - from PappaRich to Eraman to even Agoda - you're in for some top-notch treats. The bill comes, everyone launches into a feverish calculation frenzy, and then passes all the cash and coins to one person to perform the unenviable job of tallying up. All this while the waitress hovers around awkwardly at the table. You spend only what you have because unlike a credit card, you will IMMEDIATELY regret spending RM1,000 on a pair of shoes. 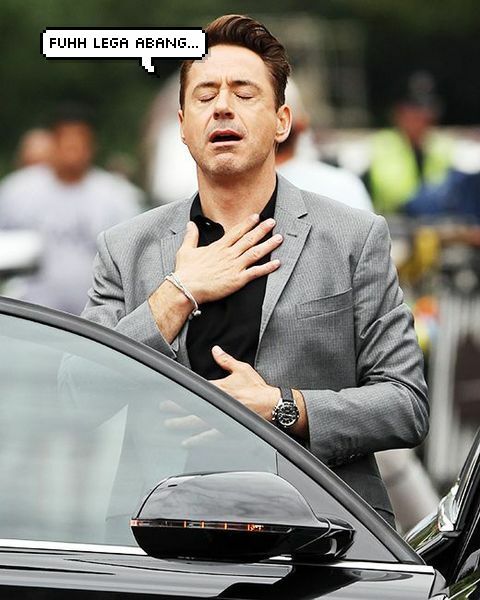 You can't explain it, but there's a certain pride that comes with surviving a day without having a single Ringgit in your wallet. From taking Uber to going makan to picking up groceries, all your daily tasks can easily be done with your card. You'll forever be grateful for those card terminals that come with each pumping station! Bonus: If you're using the CIMB PETRONAS Debit Mastercard, you can earn up to 2% cash rebate when you spend at PETRONAS and Kedai Mesra outlets! If you're keen on scoring great debit card perks, it's time to check out the new CIMB PETRONAS Debit Mastercard! It doesn't matter what kind of shopper you are - there's a perk to suit everyone's interests! From coffee at PappaRich, to hotel discounts on Agoda, to car-wash membership discounts at CARS International, you're not gonna want to miss out on these cool deals. Lowering your petrol spending just got easier with the cash rebate feature. 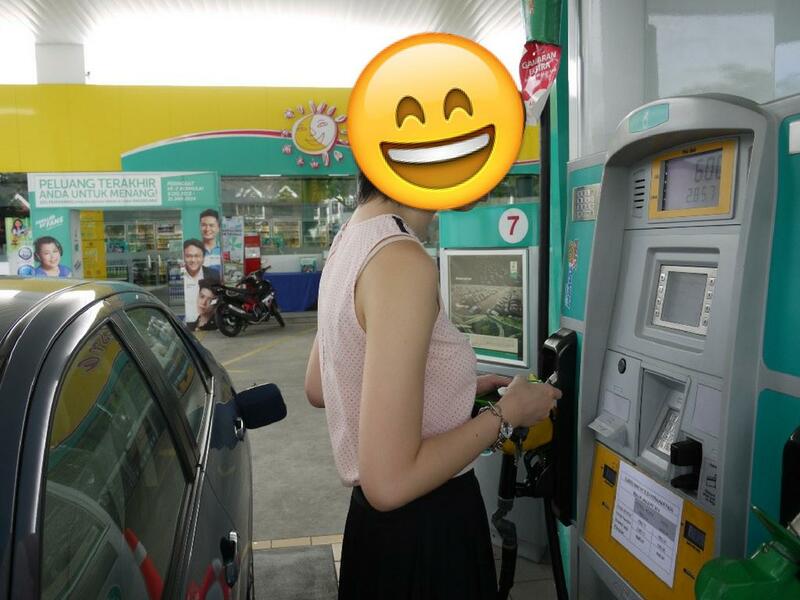 Just fuel up at PETRONAS and shop at Kedai Mesra to be eligible for up to 2% cash rebate every month. Plus, you'll be entitled to a year of transfer fee rebates from your CIMB PETRONAS Savers Account when you perform InterBank GIRO and Instant Transfer. All the more reasons to #Debitjer! 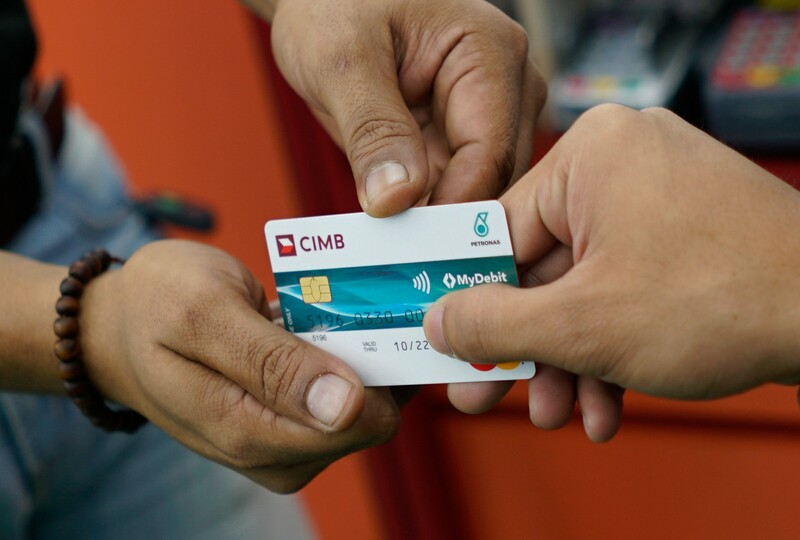 Find out more about the CIMB PETRONAS Debit Mastercard here. Plus, find out how you can achieve your property-buying goal! Guess What Malaysians Spend Most Of Their Salary On? The Finance Ministry is organising focus group meetings to address the rising cost of living. JobStreet Malaysia's salary guide for the year 2017.